Home / News / Germany / Djordjic and Mahe to SG Flensburg? Djordjic and Mahe to SG Flensburg? 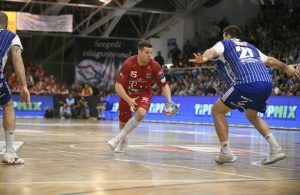 The reigning EHF Champions League winner SG Flensburg will have two new players in the upcoming season – French playmaker – left wing Kentin Mahe and Serbian left back Petar Djordjic according to German handball sources. Two HSV Handball members will change T-shirts but both staying in North Germany whereare the best handball teams. 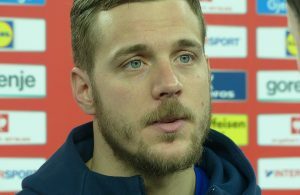 Mahe came to HSV from VfL Gummersbach, while Djordjic, who recovered from the serious knee injury, played for SG Flensburg with the same coach – Ljubomir Vranjes.